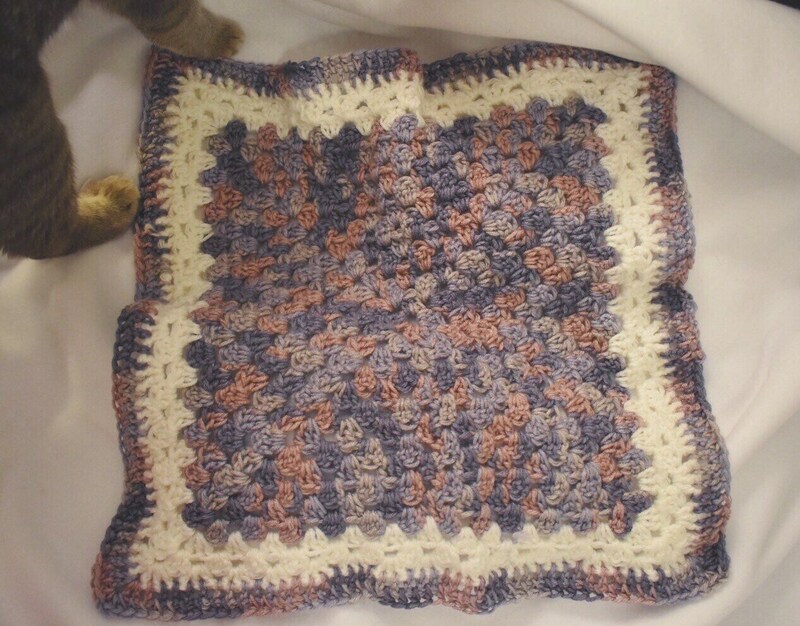 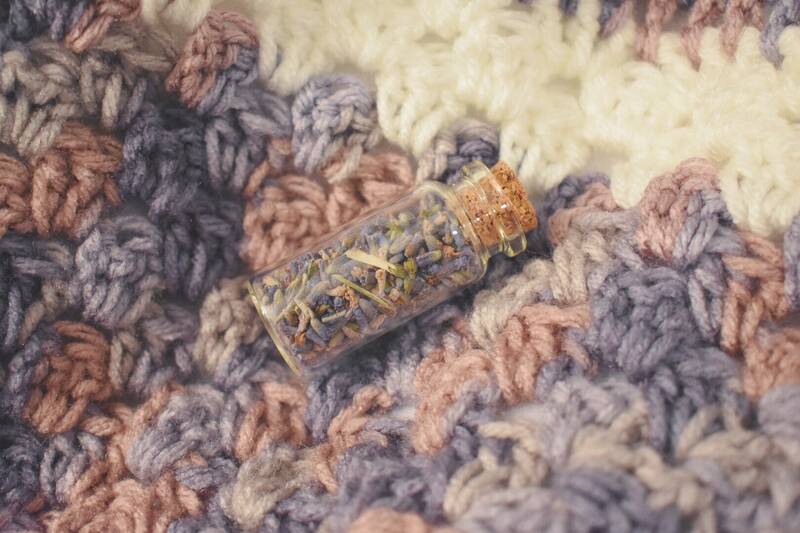 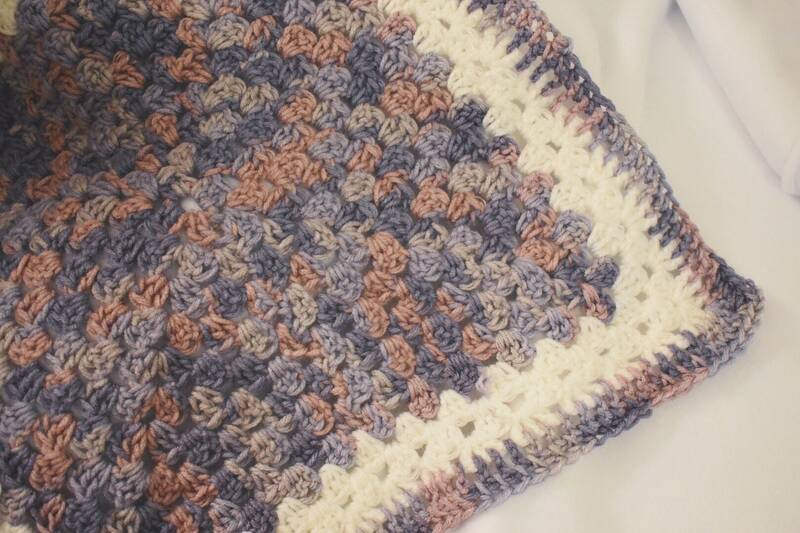 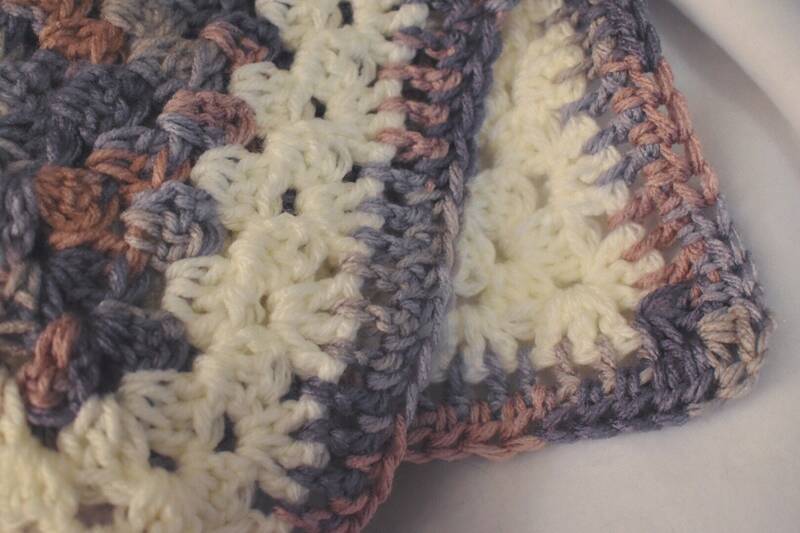 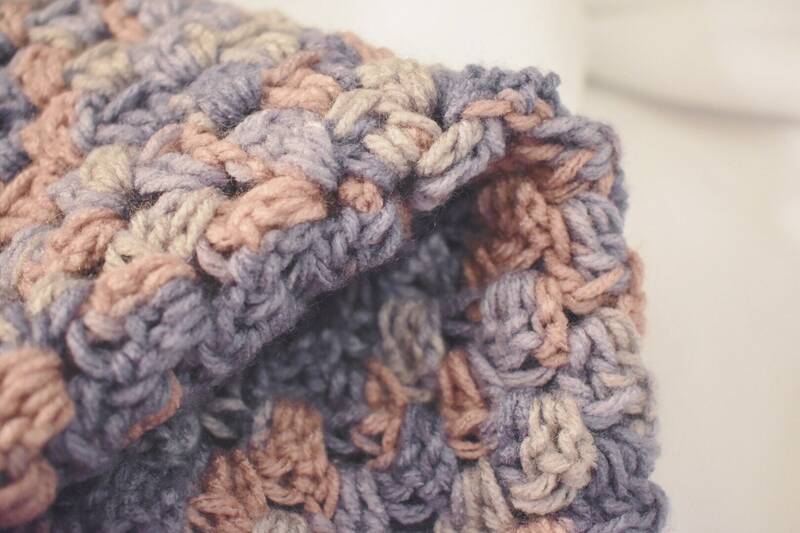 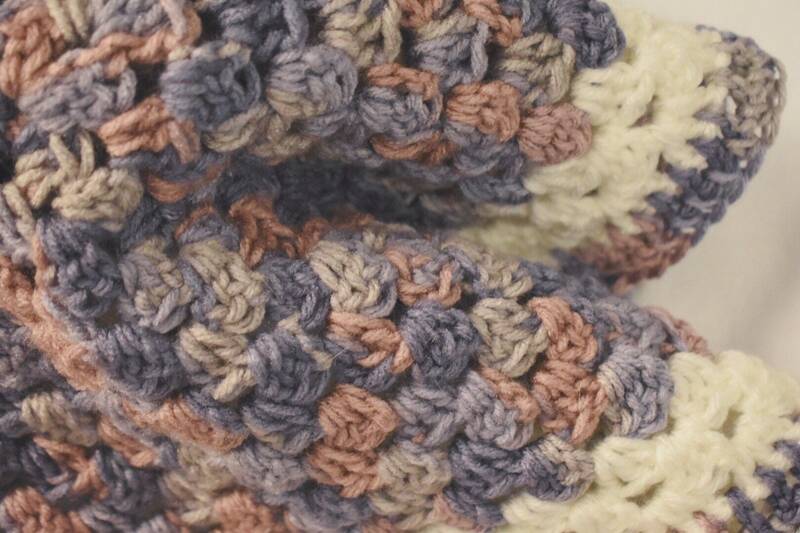 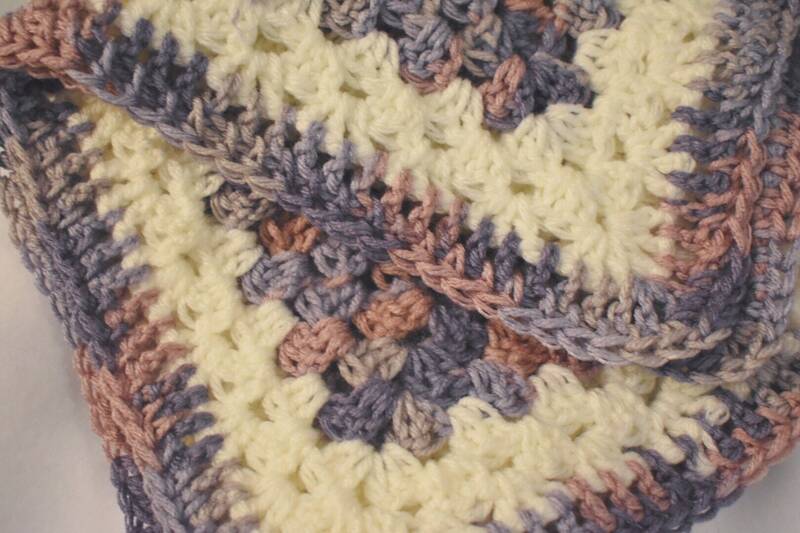 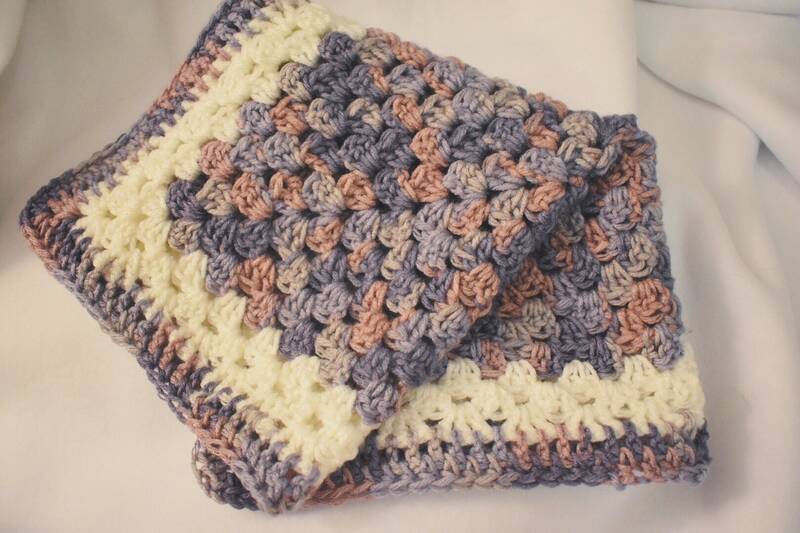 This lovely gradient lavender crochet Cat Mat was handcrafted with loving care. 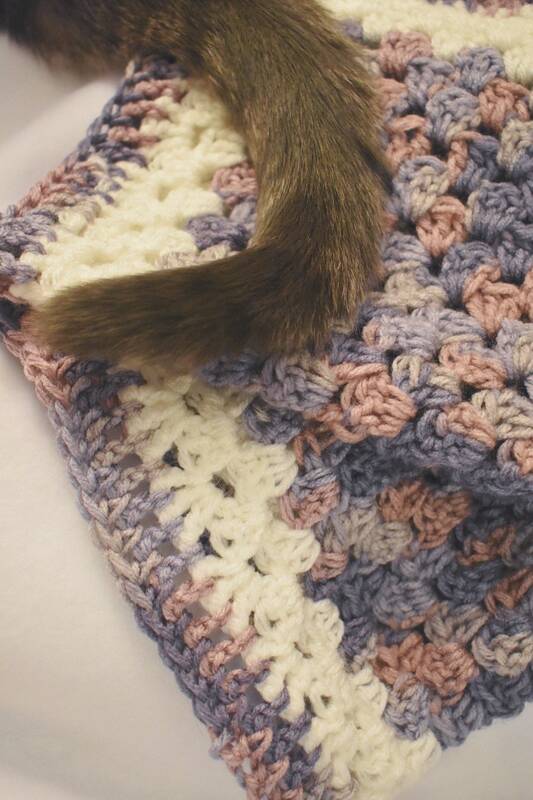 It is entirely unique, just like your fur baby! 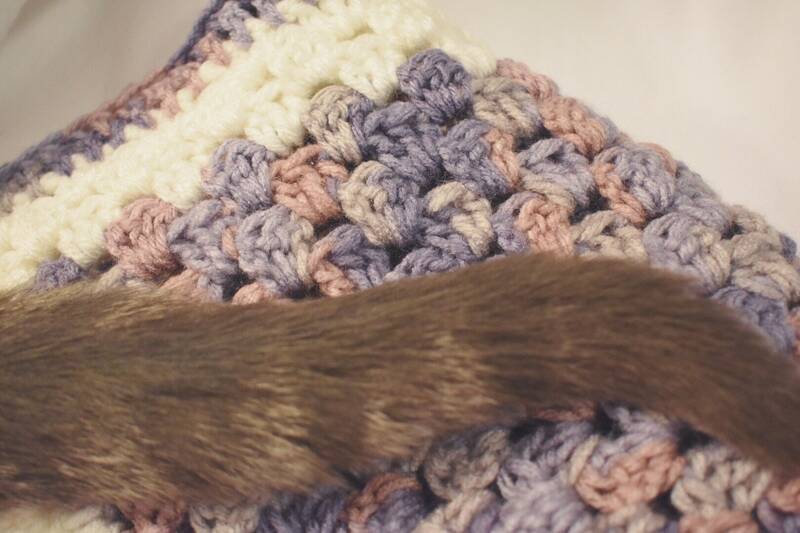 The Lavender Crochet Cat Mat is sure to keep your furry friend comfy cozy wherever they like to lounge!